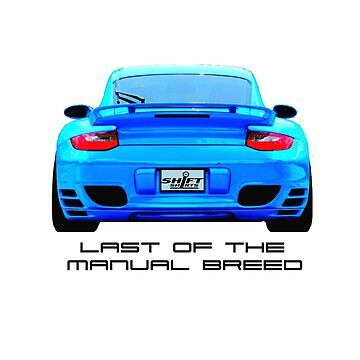 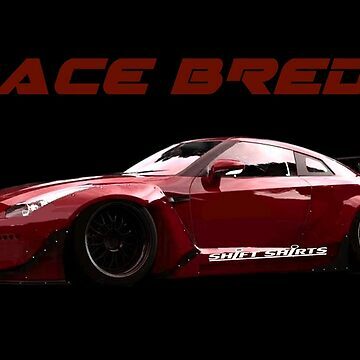 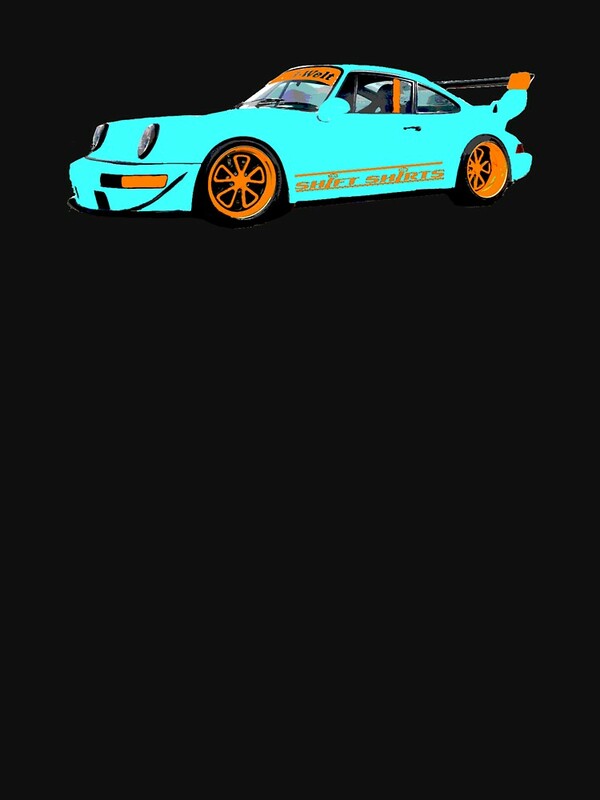 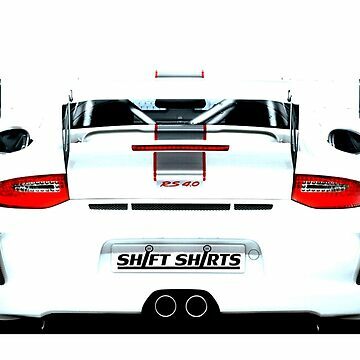 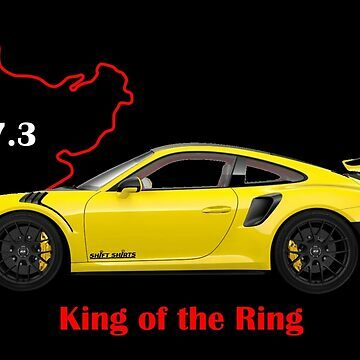 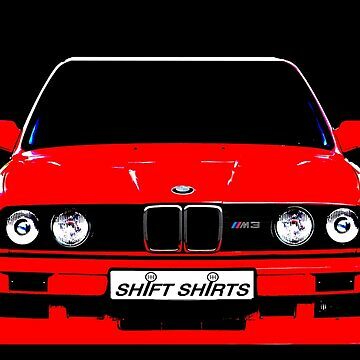 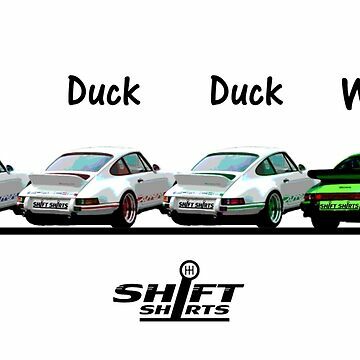 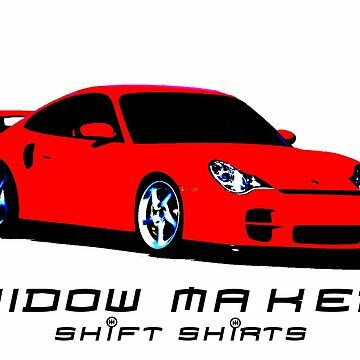 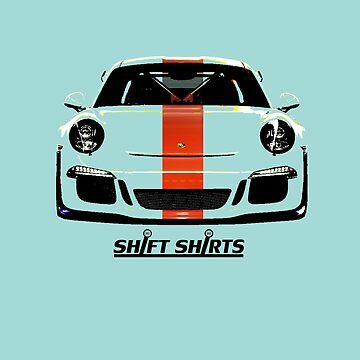 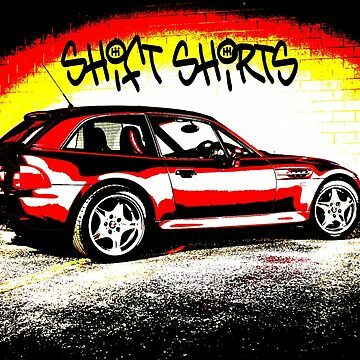 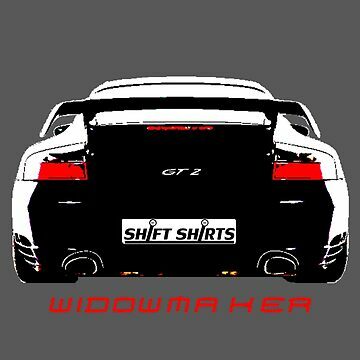 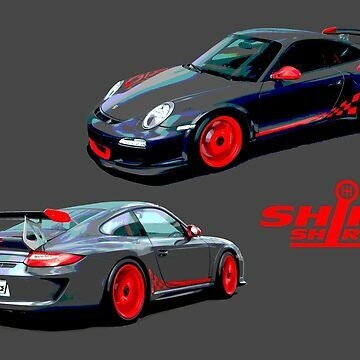 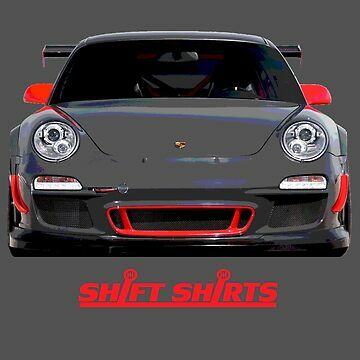 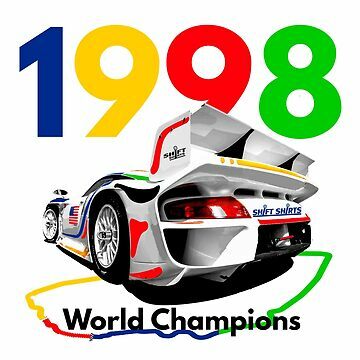 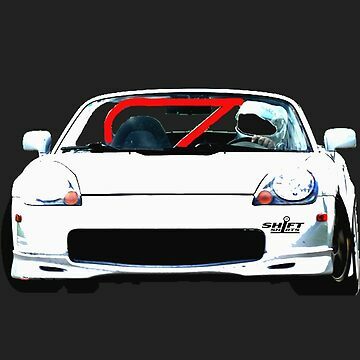 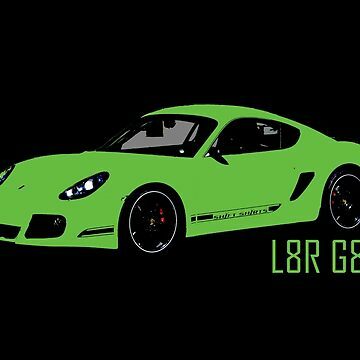 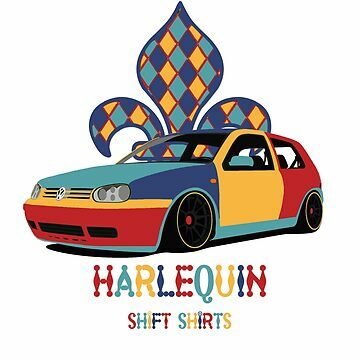 How would we at Shift Shirts spec a RWB if we were fortunate enough to build one? 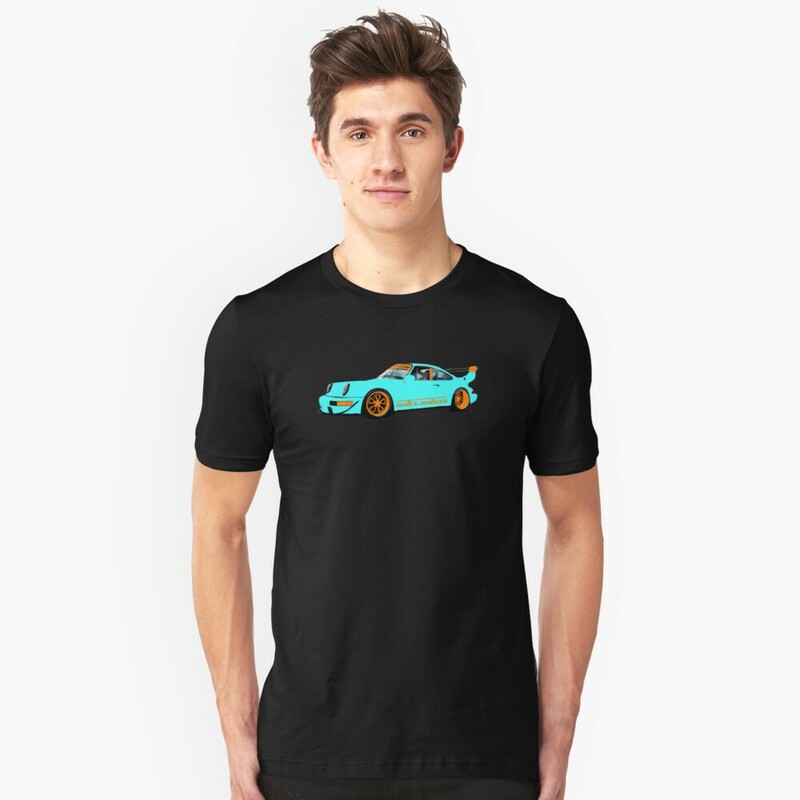 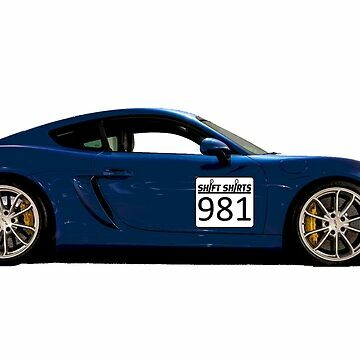 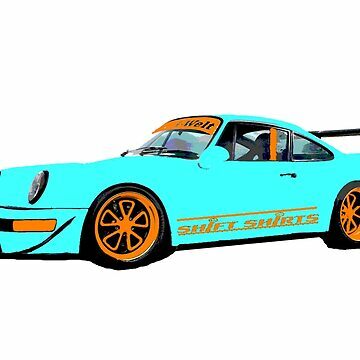 In Gulf Blue and Orange as rendered in this design. 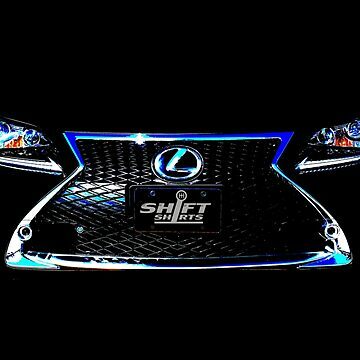 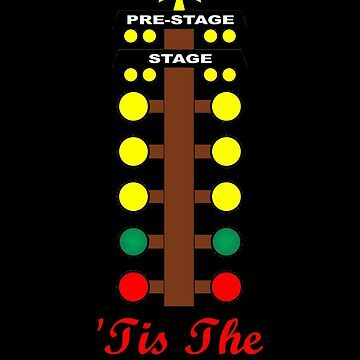 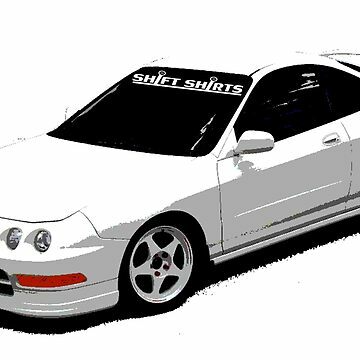 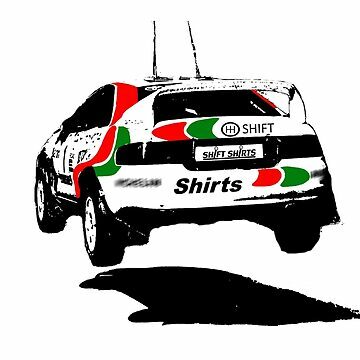 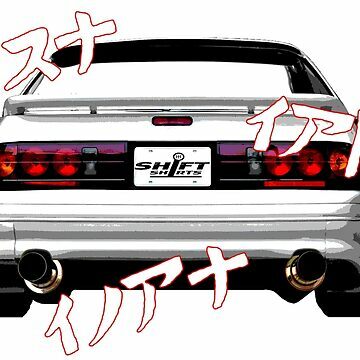 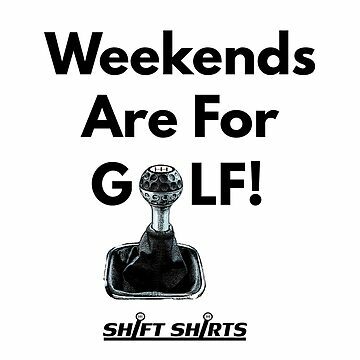 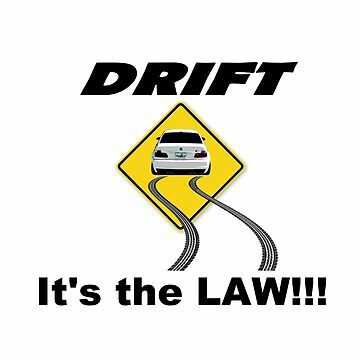 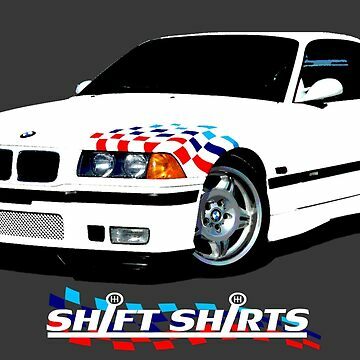 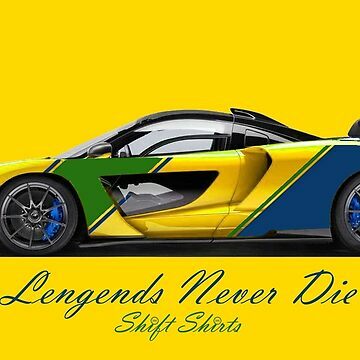 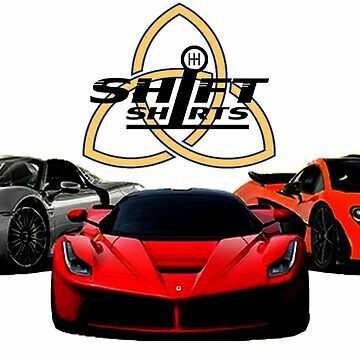 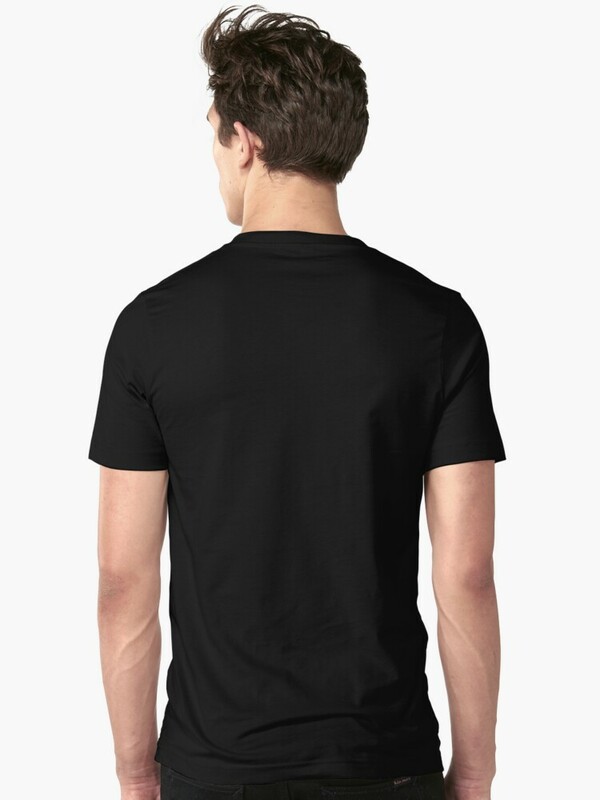 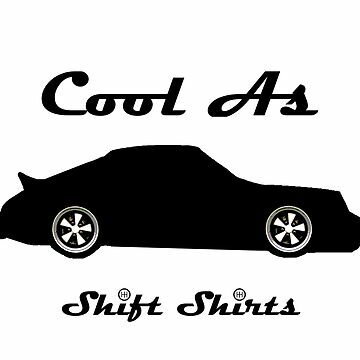 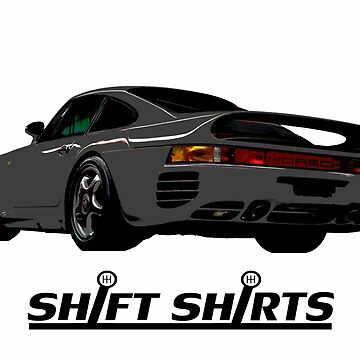 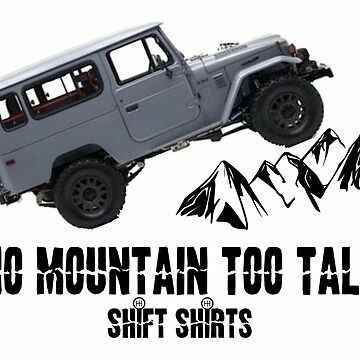 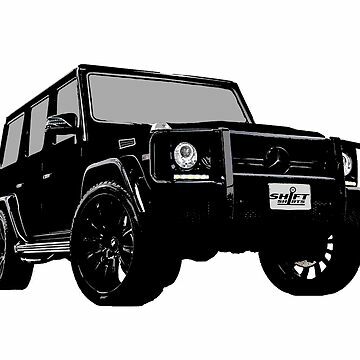 Celebrate Nakai's work with the Shift Shirts designed merchandise.